Up for some water fun but you have no Kitesurfing, Surfing or SUP equipment with you? No Worries! 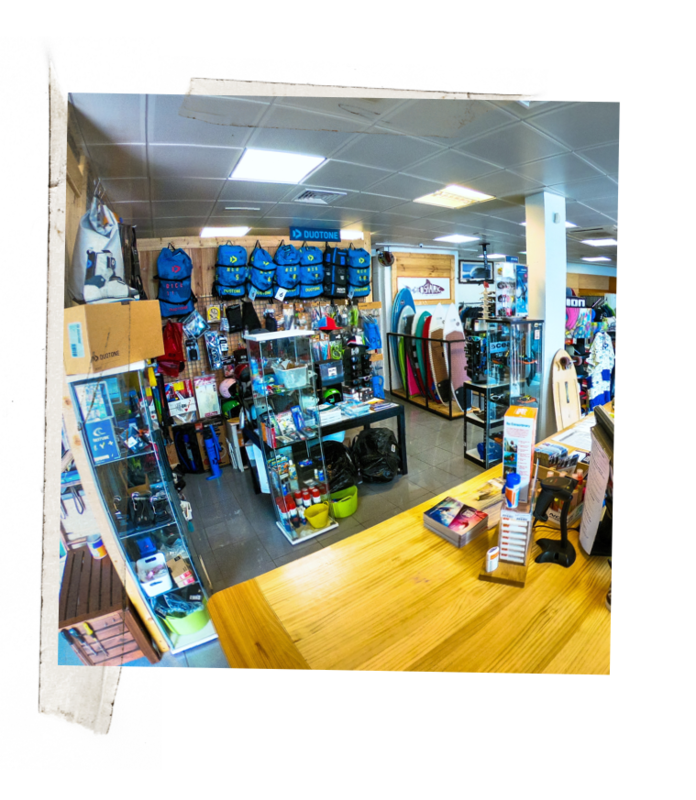 Our REDSHARK shop located in Corralejo provides the latest range of DUOTONE Kitesurf equipment, as well as a wide selection of surfboards from Catchsurf Odysea, NSP, FANATIC, BIC y CUSTOMs and SUP boards by FANATIC and RED PADDLE. Come and rent your equipment with us in a easy and flexible environment! It is necessary to leave as deposit to rent the equipment. The customer can choose between a valid document or a money deposit in the VISA. There is no money refund in case of not using the material due to meteorological causes (0 wind or waves). The client has the possibility to change the material during the week. If there is no wind you can change it by surf or sup material without any additional cost.